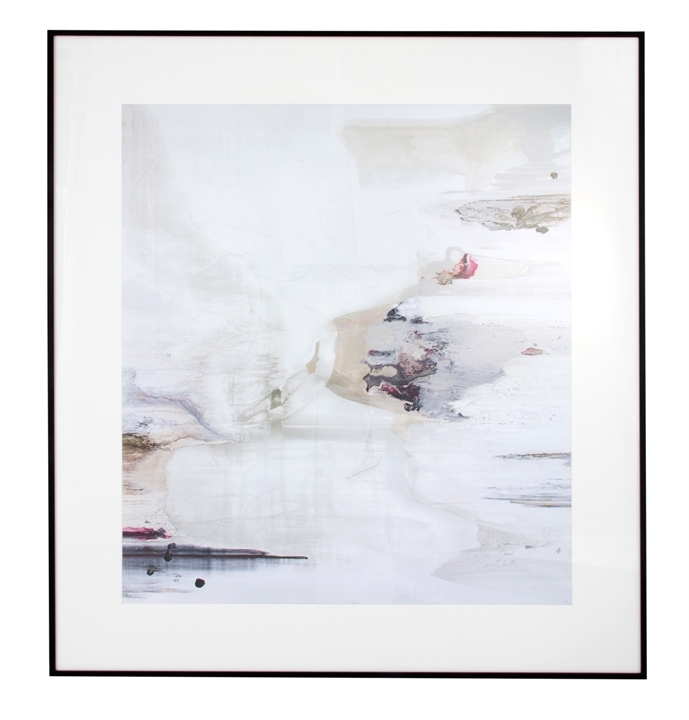 The Sofa & Chair Company is proud to offer the debut collection of fine art for interiors by contemporary British artist, Jessica Zoob. 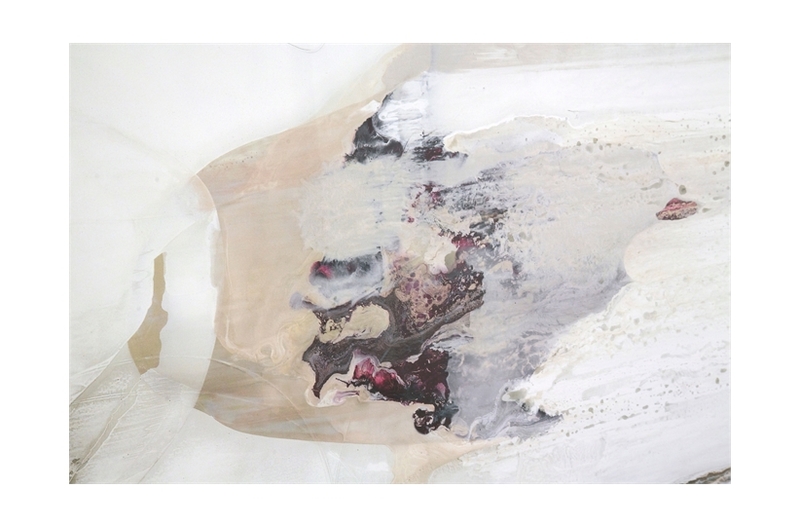 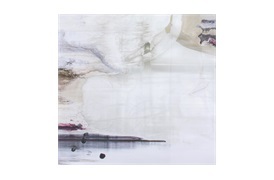 These dreamlike images are created using oils, glazes, acrylics and gels, textured with a variety of natural products to create their unique aesthetic. 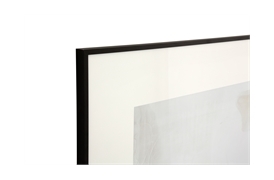 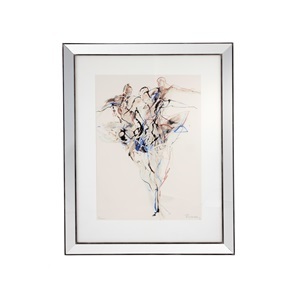 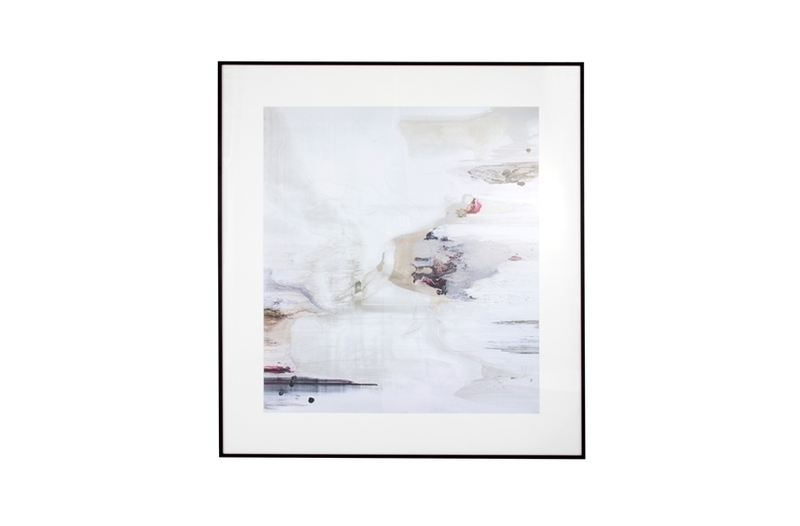 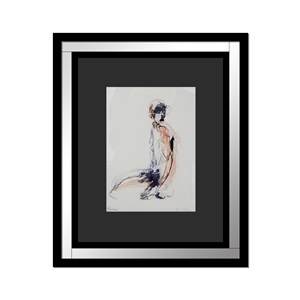 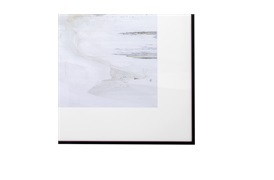 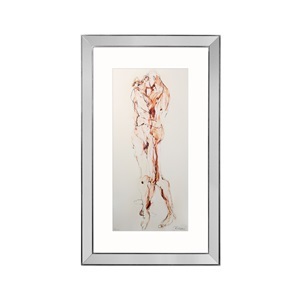 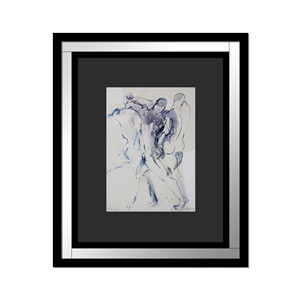 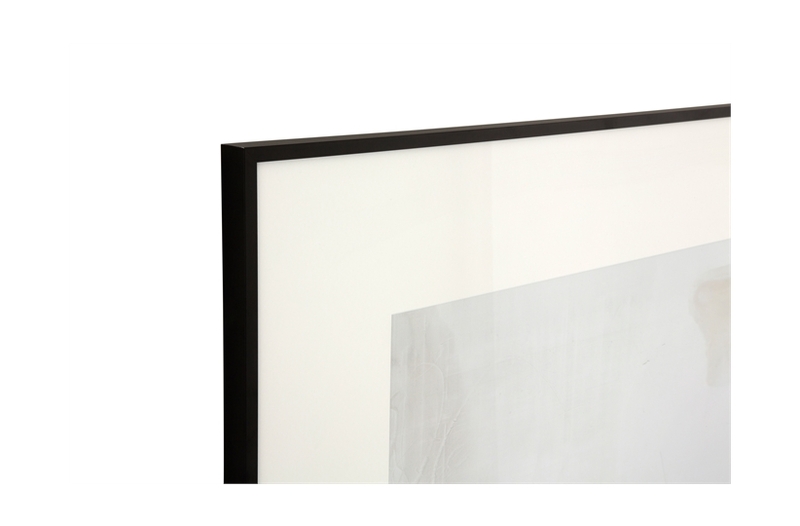 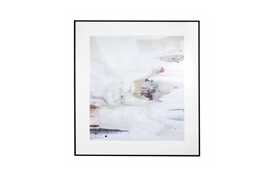 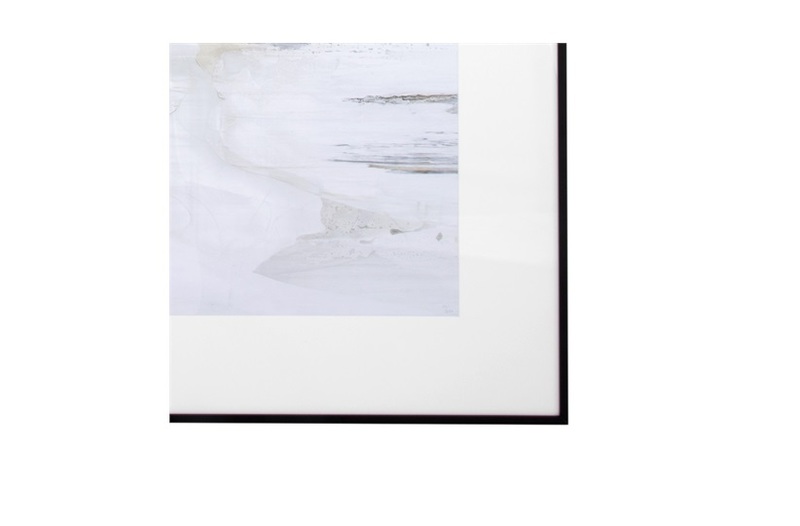 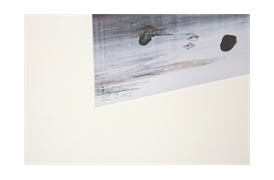 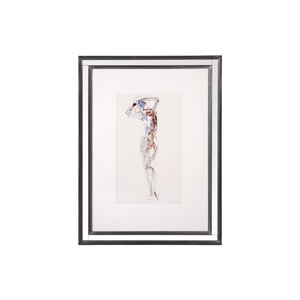 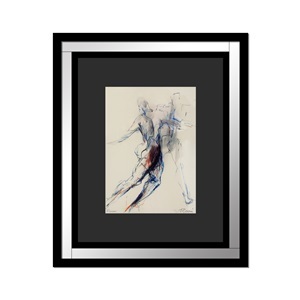 This particular range of limited edition prints have been framed using a simple narrow frame so as not to detract from the understated elegance of the piece.